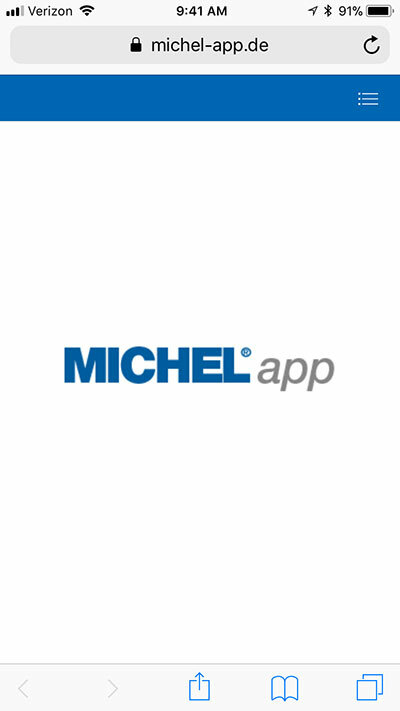 Michel has just rolled out a new "app" (really, just a website) that will, theoretically, allow you to upload an existing photo or take one with your phone camera, upload it, and have Michel return a catalog number and basic ID info. 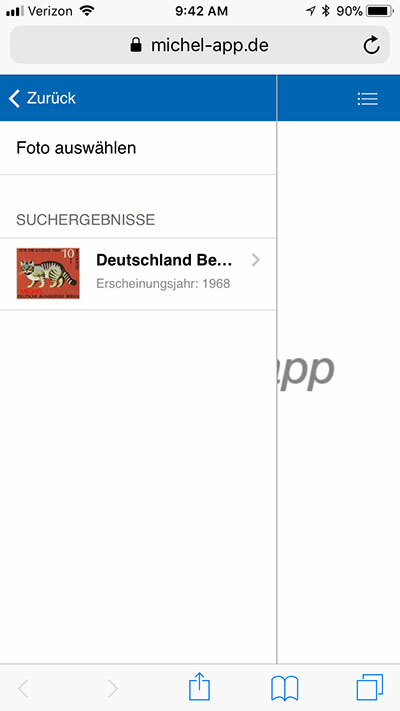 The initial version of the app is free, and offers some very basic info (country, year, catalog number, basic notes). 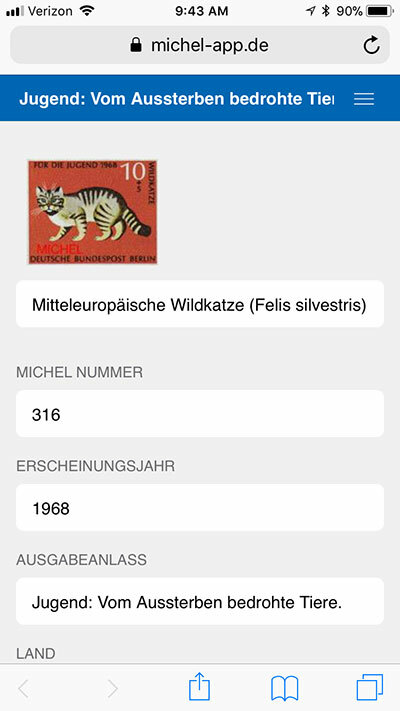 It currently works with stamps of Germany, Austria, Switzerland, and Liechtenstein, with other area to come in the new year. According to their e-mail, they also plan to introduce direct integration with their online catalog (so you click the result and it takes you to the online catalog entry) and their collection management software. I've been playing around with it, and it's definitely a work in progress. The IDs aren't always accurate (not a shock here, that's always the challenge), and it seems to have a problem with larger images. 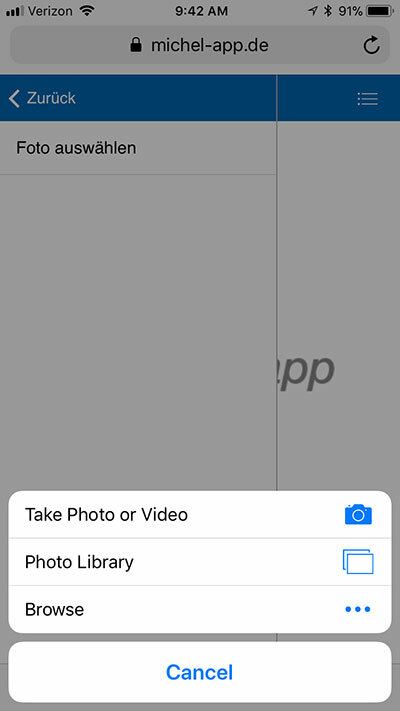 To get it to work, I had to shrink my existing photos to a much smaller size. But anyway, it's free at the moment, so give it a try here. Sounds great. I'll check it out. Or not. 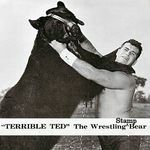 Looks like they are down right now.